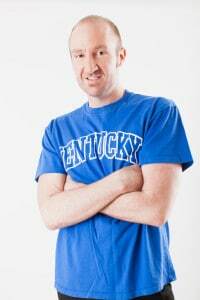 Originally from Pikeville, Kentucky, Tim is a graduate of Alice Lloyd College, where he earned a BA in Business Administration. Tim joined the MVD team in late 2014 and has proven to be a great addition to our Scheduling Team! Tim’s coworkers would describe him as organized, fun and understanding. He’s an avid fan of UK basketball and has thoroughly enjoyed the team’s recent success on the court!